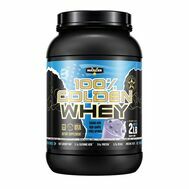 Whey HD by BPI Sports at Musclesup.com - Malaysia the Lowest Prices! 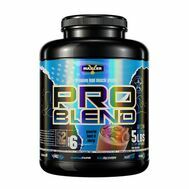 The combination of bio-available protein and amino acids has been designed to build lean muscle mass and promote muscle recovery. 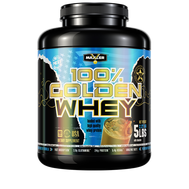 Whey HD™ contains minimal fat, sodium, and sugars to support your weight loss goals. 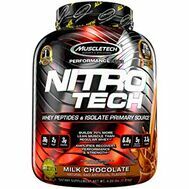 Advanced flavor technology for mouthwatering whey protein that’s quickly dissolving to enhance performance. 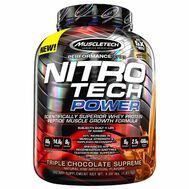 Powerful intra-workout muscle building agent increases muscularity and fullness.